1. It’s unsafe to refreeze meat after it’s been thawed. 2. Processed food typically contain high levels of salt. 3. MSG occurs naturally in food. 4. Oysters are an aphrodisiac. 5. Only 2 percent of people suffer from food allergies. 6. You shouldn’t eat after 7 p.m.
7. The definition of “healthy eating“ constantly changes. 8. Drinking ice-cold water burns calories. 9. 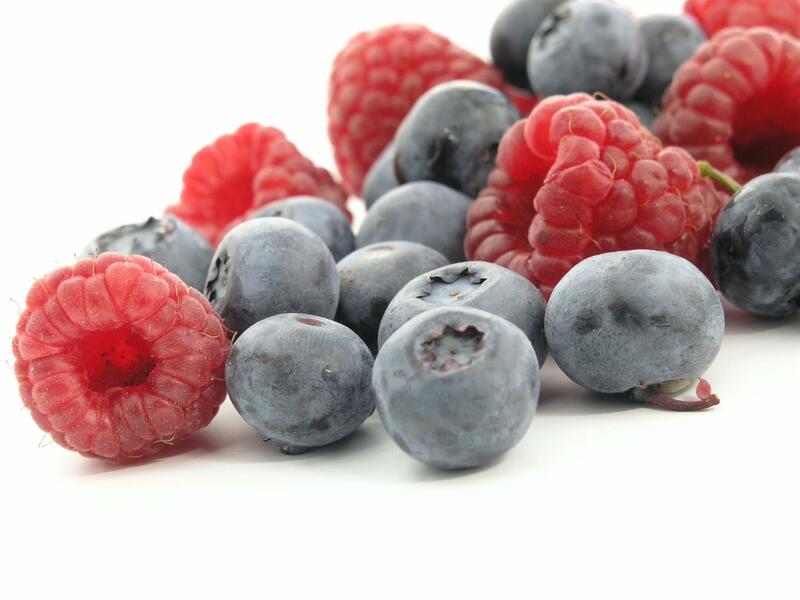 Fresh fruit is more nutritious than dried fruit. 10. Celery is a negative-calorie food. 11. One high-cholesterol meal raises your cholesterol level. 12. Drinking red wine can give you a headache. 13. Pork is the other white meat. 14. Cravings: your body telling you it needs something. 15. Heart disease is caused by eating animal products. 16. Vegetarianism is the healthiest way to eat. 17. Children should eat a low-fat diet. 18. Margarine is better than butter. 19. If you swallow chewing gum, your body can’t digest it. 20. Eating candy gives you cavities. All answers are false except 3, 5 and 12.